This Festival is a tribute to the character and innovation of the great French Impressionists whose paintings were based on the idea that ‘you should trust your eyes’ to capture the beauty that surrounds you. Plein air artists of today paint from life en plein air (in the out-of-doors), revealing the ever-changing colors, light and shadows, temperature and shifting elements of moments in time, as did the old Masters. Mother Nature is ever changing, therefore these artists requires stamina, focus, and the ability to be completely absorbed in their work. 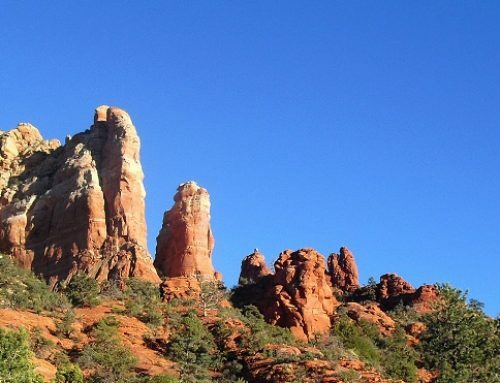 Sedona and Oak Creek Canyon is truly an artist’s paradise, there is no setting more perfect in late October to find exciting, astonishing, scenic beauty. From among the best of the best, 30 award-winning artists have accepted invitations to share in this unique artistic showcase. 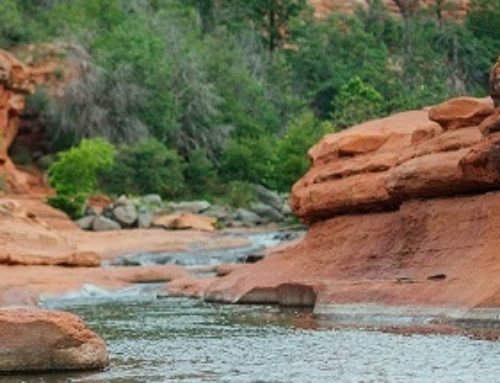 They are coming from all over the United States to spend eight days painting en plein air, and to share their extraordinary talent and distinctive experiences with this challenging art form. Plan to visit Sedona and attend this incredible festival from Friday, October 19 – Saturday, October 27, 2012. Click here for a list of a schedule of free events. 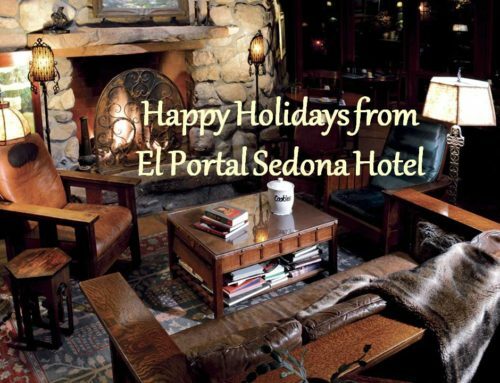 To coincide with the Plein Air Festival El Portal is offering a Sedona hotel package. 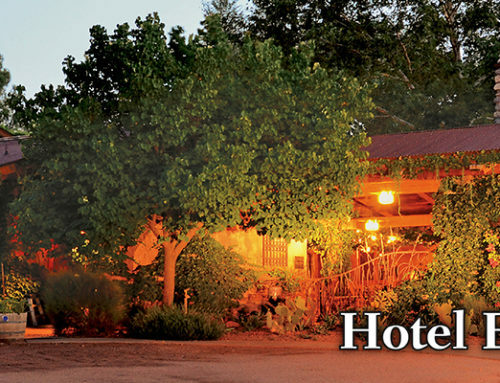 Stay 3 nights at the luxury boutique hotel and receive a $100 credit for a Sedona jeep tour. Culture and adventure all in one! 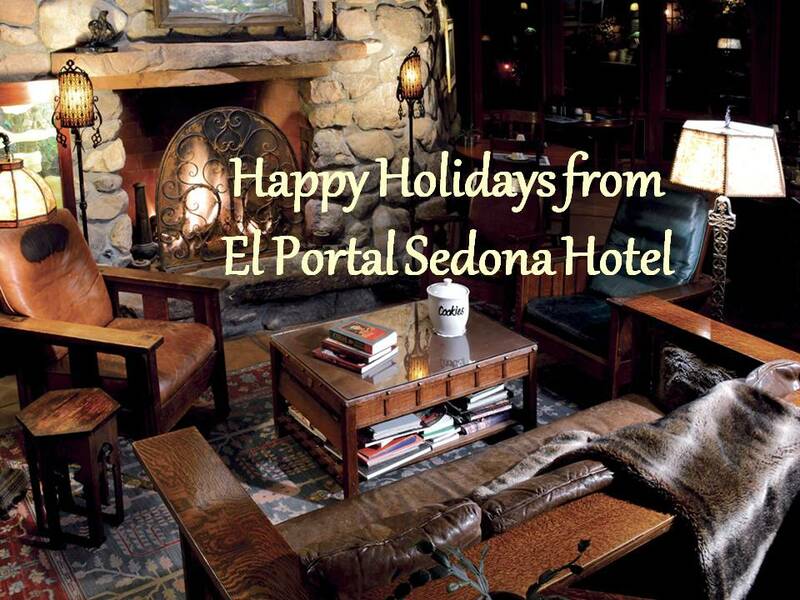 Plus El Portal is a pet friendly Sedona hotel, with never a pet fee/charge. We offer free pet sitting services to our guests and their canine companions. 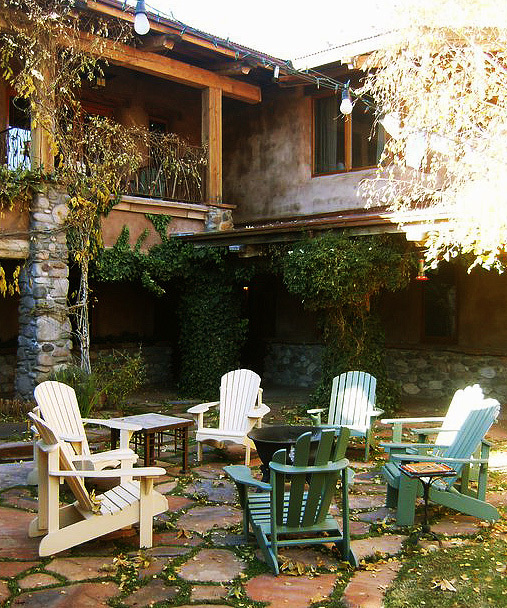 So for your Plein Air Festival experience, reserve your room now at El Portal, call 1.800.313.0017.